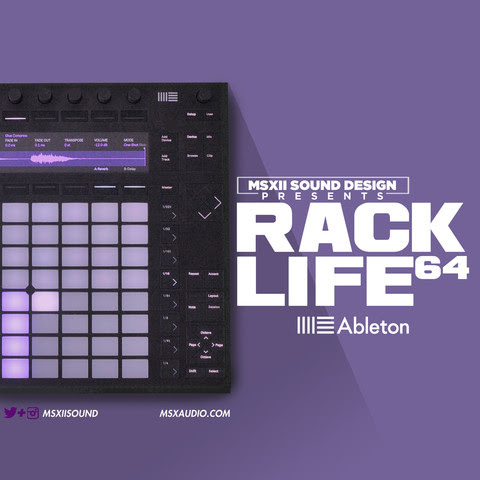 The team over at MSX Audio have released a new free pack in conjunction with Ableton to give you a good taste of what they do. If you’re using Live then this is a must have, as MSX make some of the dopest samples packs out there. This joint is totally free, so make sure you grab a copy!